HATTIESBURG, MS (WDAM) - Before the Golden Eagles hit the field for the 2019 football season, the athletic administration works to fill the vacant offensive coordinator position at Southern Miss. Head football coach Jay Hopson confirmed that he recently interviewed former Baylor University head coach Art Briles for the position. During his eight-year tenure with Baylor, Briles compiled a 65-37 record and won two Big 12 titles. 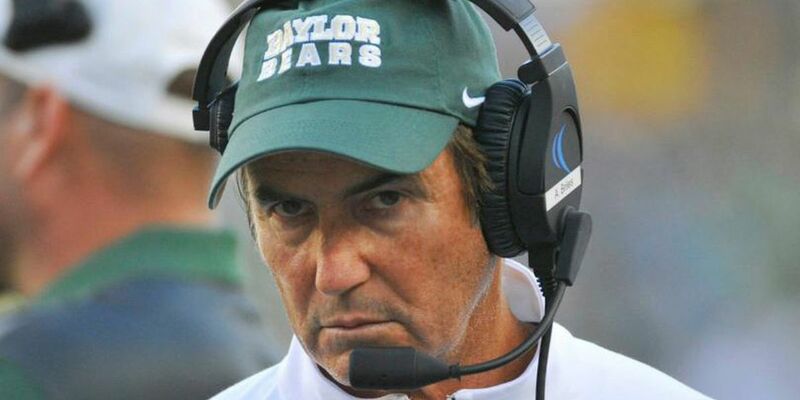 Briles has not coached at the college level since he was relieved of his duties at Baylor in 2016.